Netflix has entered a partnership with Sirius XM to launch a comedy station on the satellite radio platform. The channel will be titled Netflix Is a Joke Radio and is slated for a January 2019 launch. Programming on the station will feature material from the Netflix roster of stand-up comedy in addition to broadcast comedy talk shows and original programming. 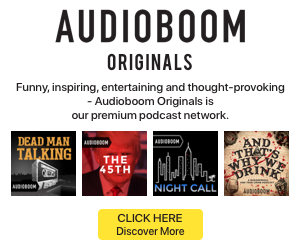 The project marks Netflix’s first venture into audio-only programming, although it has done other podcast and audio campaigns to support its shows. The company collaborated with Google for a smart speaker audio drama in support of its Lost in Space reboot.